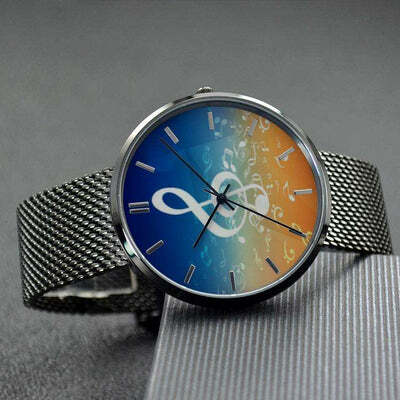 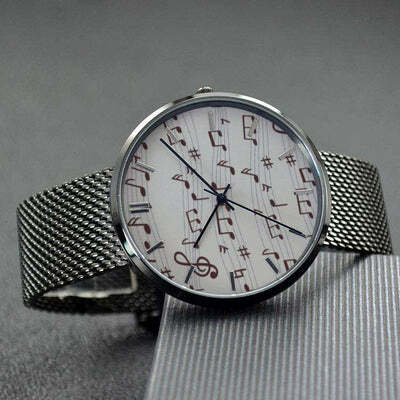 Keep A Steady Beat with this Music Note Watch! 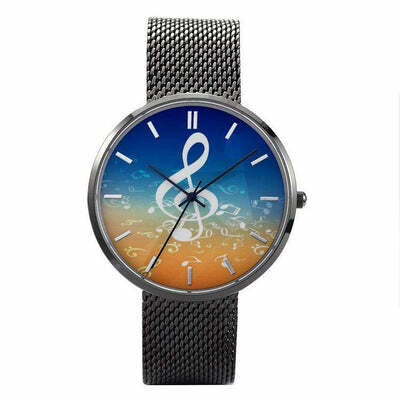 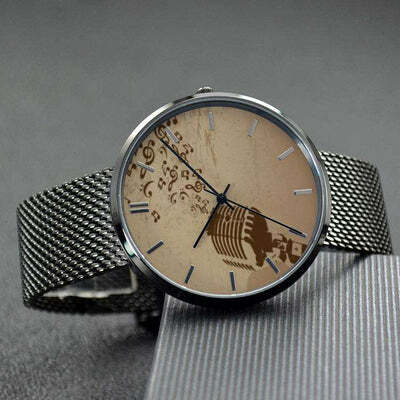 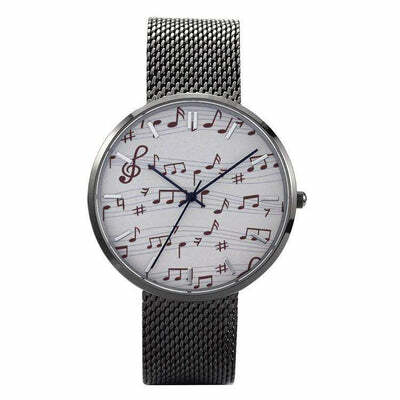 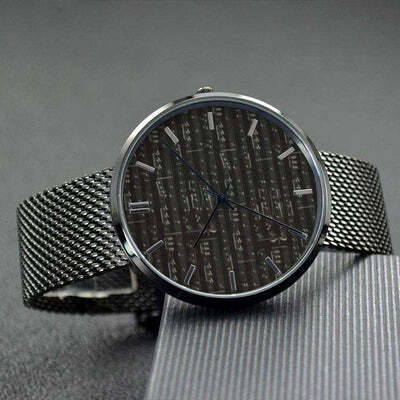 This Music Note watch is a great quality watch for Men and Women. 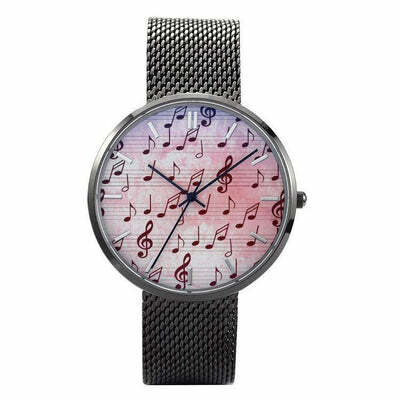 Perfect gift for that music lover! 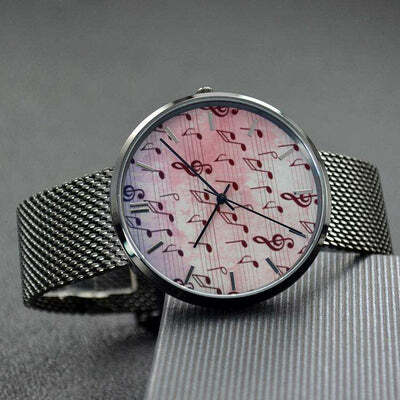 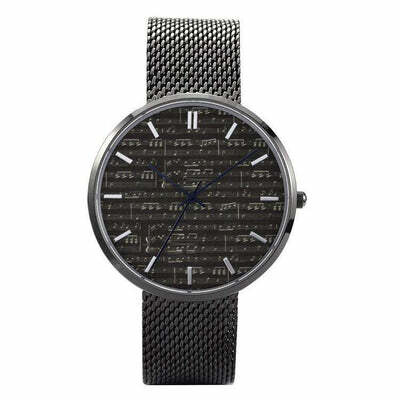 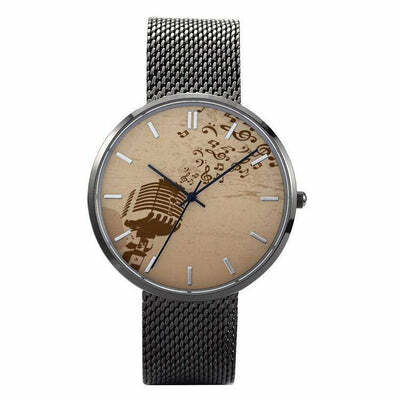 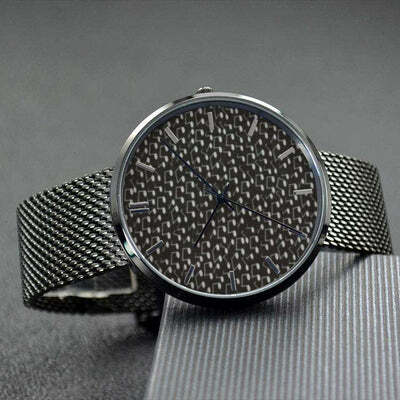 has much style and all your fellow musicians will definitely be asking you for the time!